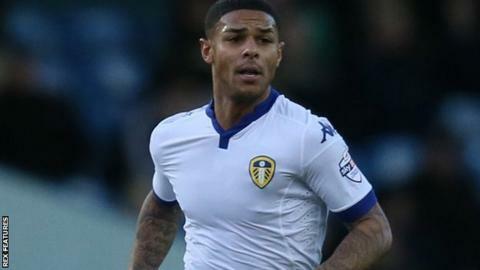 Leeds United have extended Sunderland midfielder Liam Bridcutt's loan until the end of the season. The 26-year-old joined the Whites in November and has made eight appearances for the Championship club. He will be eligible to play for Steve Evans' side in Saturday's FA Cup third-round tie against Rotherham United. "The manager has been brilliant with me, he's given me a great opportunity to come here and play," Bridcutt told the club website. "I just wanted to come in and play football and show what I can do. "I'm happy and you can see in the way that I'm playing that I'm back to my normal self." The former Brighton player, who has 18 months left on his deal at the Stadium of Light, has not featured for the Black Cats this season.